BY MATTHEW TRENT TRAINUM, ED.D. What sets you apart? What makes you different? Any good interview candidate walks into the conference room ready with thoughts on this topic, yet many colleges and universities still struggle with how to answer. What does make your institution different? Why would someone pick your university over a college three hours away or three states away--or three thousand dollars less each semester? These questions are the basis for your value proposition, and they set you up to define and describe what makes you unique, marketable, and valuable to prospective students, donors, and other important constituents. The hardest part about this reflection—and the reason it is often avoided—is that it does not lead to easy answers. So instead the question festers just below the surface, weakening the ground upon which the institution stands. A trustee recently told us in conversation, “We talk about our low faculty-to-student ratio, our caring community, our relationship focus—blah blah blah. Everyone says that, so it has no value in the market.” So what does have value in the market? Higher education press has been digging into this topic. The Chronicle discussed how small colleges are looking for ways to stand out and Inside Higher Ed covered a jobs guarantee just launched by Depauw University. Both articles highlight that to be successful, institutions must move past gimmicks and into distinctives that drive institutional change. 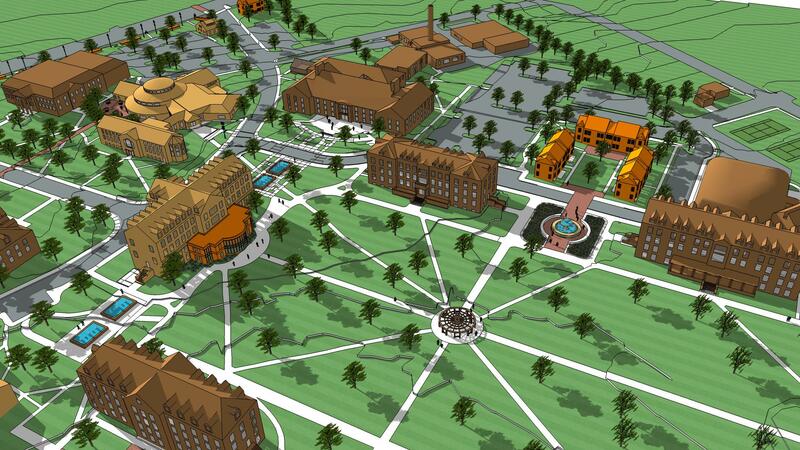 Depauw University spent a year planning to ensure their Gold Commitment and the infrastructure supporting it were solid. This kind of real change—deep, comprehensive, engaging, and outcome-oriented—will be what many more schools will have to explore going forward if they are going to differentiate themselves and stand upon a solid value proposition. If you do not know what makes you different, others will not know either. And so the question remains, what sets you apart? This question can be answered in many ways, from many approaches. Many of our strategic planning partners define their value proposition as part of their overall university strategy. Other universities approach the question through marketing or enrollment lenses, using market research and admitted student research to understand why students are attracted--or not attracted--to their college or university, and build value propositions, enrollment plans, and brand plans from evidence gleaned from meaningful research. Find out more about how Credo can help you ascertain what makes you unique. Contact us to talk to a consultant and get the conversation going. Get regular blogs & information from Credo by subscribing to our blog and news updates.